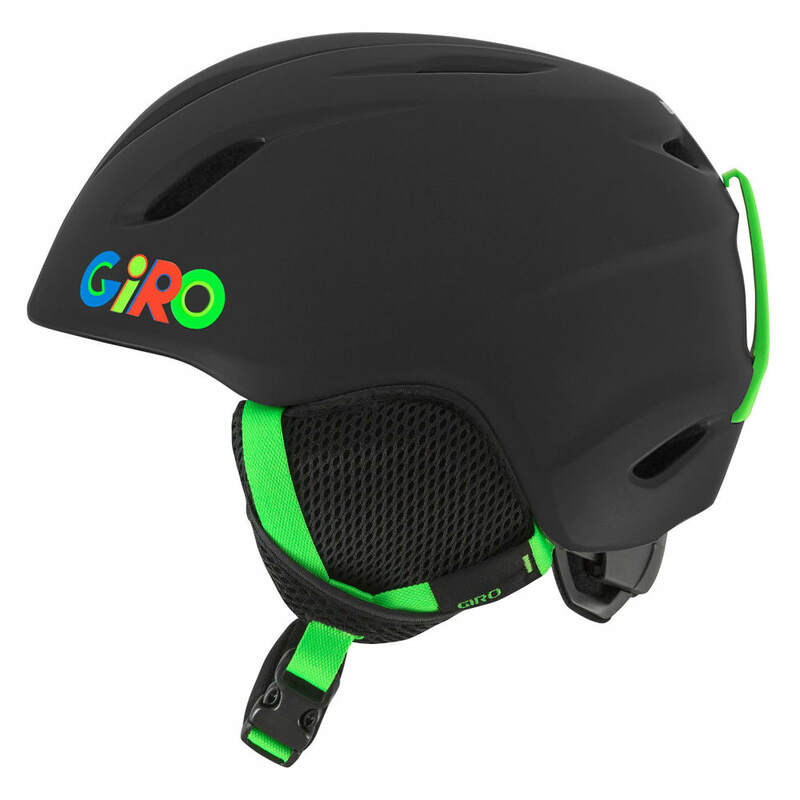 The easy-wearing Launch helmet features Giro’s finest performance technologies in a lightweight, durable In-Mold Construction. The Launch is equipped with the In Form Fit System and offered in two youth sizes ensuring the great fit. The bonus of a soft interior and Super Cool Vents keeps kids comfortable all day long.